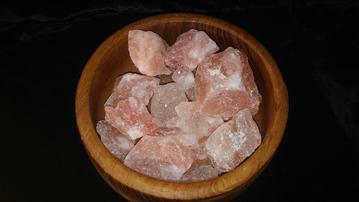 Himalayan salt is a better option than standard table salt, which may contain toxins and pollutants. 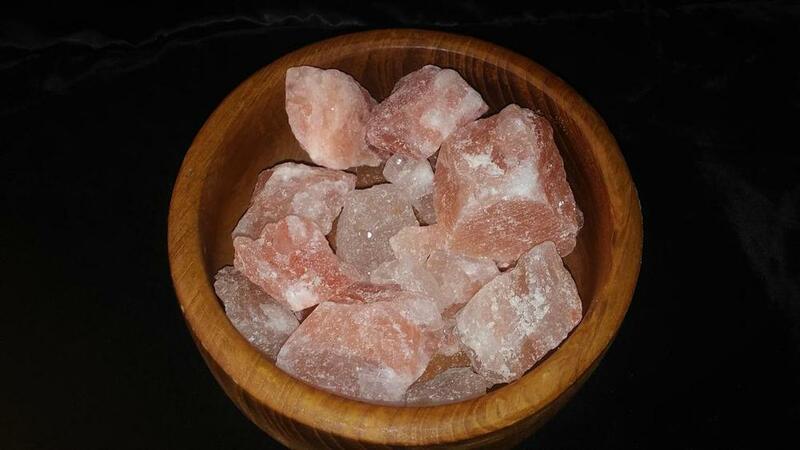 It has 84 trace minerals in it. And Benefits you in these ways: Regulating water levels in the body, Promoting stable pH balance, Encouraging healthy blood sugar levels, Reducing the appearance of aging, Promoting cellular hydroelectric energy balance, Aiding vascular health, Supporting healthy respiratory function, Promoting overall sinus health, Reducing cramps, Promoting healthy sleep patterns, Encouraging healthy libido, Promoting kidney and gallbladder health.